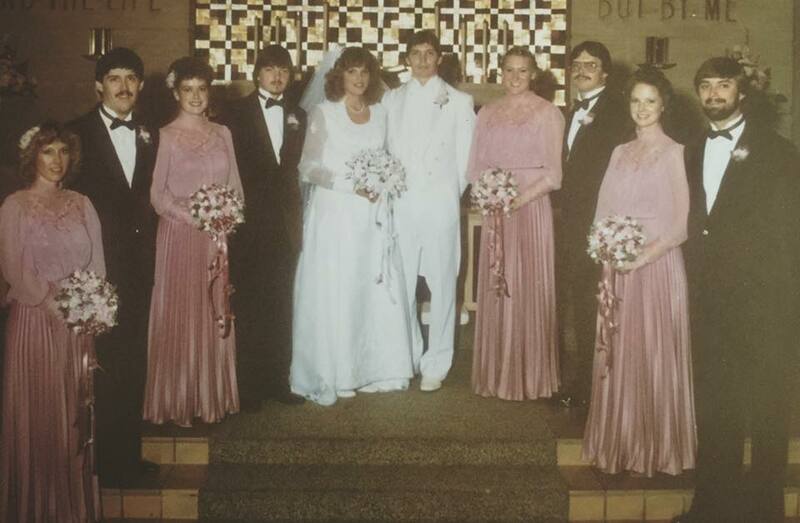 October 15, 1983, thirty-three years ago at Mount Carmel Lutheran Church @ 2:00 p.m., Tom and I said "we do". It seems like yesterday and amazing how quickly time has gone. It's been fun and so thankful. We celebrated by going to a local dinner and theater, The Fireside Theatre, and enjoyed the Million Dollar Quartet. Here's to the next 33 years!